Magna Tyres Group is present at the 25th anniversary off Mining Indaba in South Africa. This important exhibition will be held from 4 - 7 February, 2019 and will showcase our premium quality tyre range. You can visit us at stand 712. This exhibition will be big, bold and better than ever. 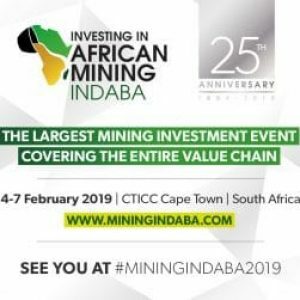 The highly anticipated event will see the largest amount of investors, mining executives and junior minders from across the globe come together for this leading deal making forum. This unique exhibition brings together all the key players in the Mining & Earthmoving sector to present their newest products and services. Do not miss the opportunity and meet the Magna Tyres Group. 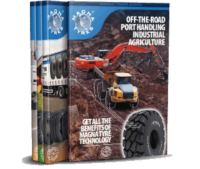 Our management is present to provide you with the information on all our premium quality tyre solutions and latest development within the Magna Tyres Group.